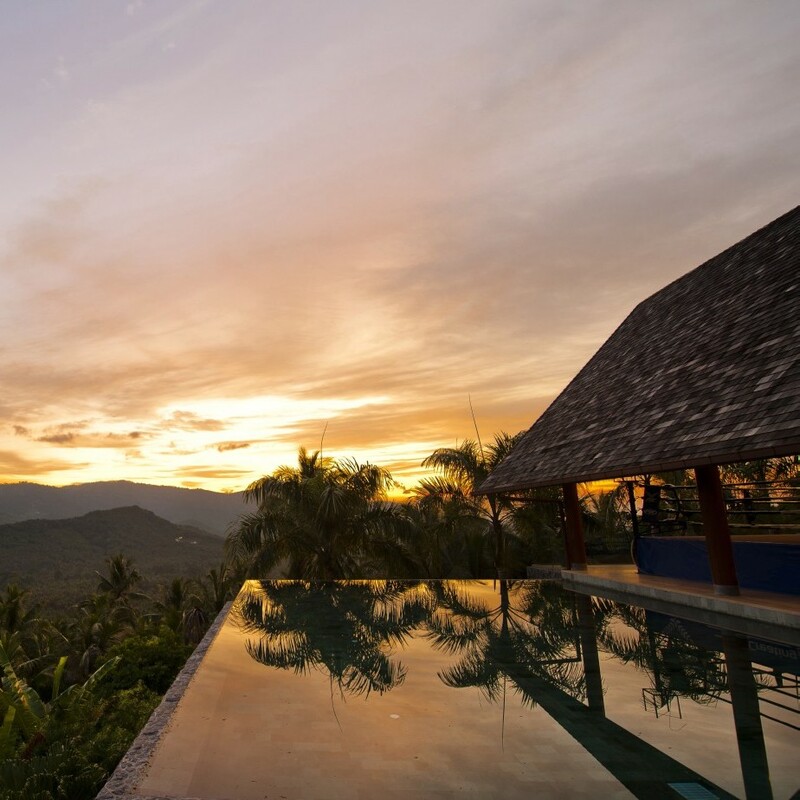 The Sincura Group travel team have been invited to stay in several hotels around the world. In the heart of one of the world’s most captivating cities, the Royal Mansour Marrakech welcomes you with wonder, luxury and unparalleled services. 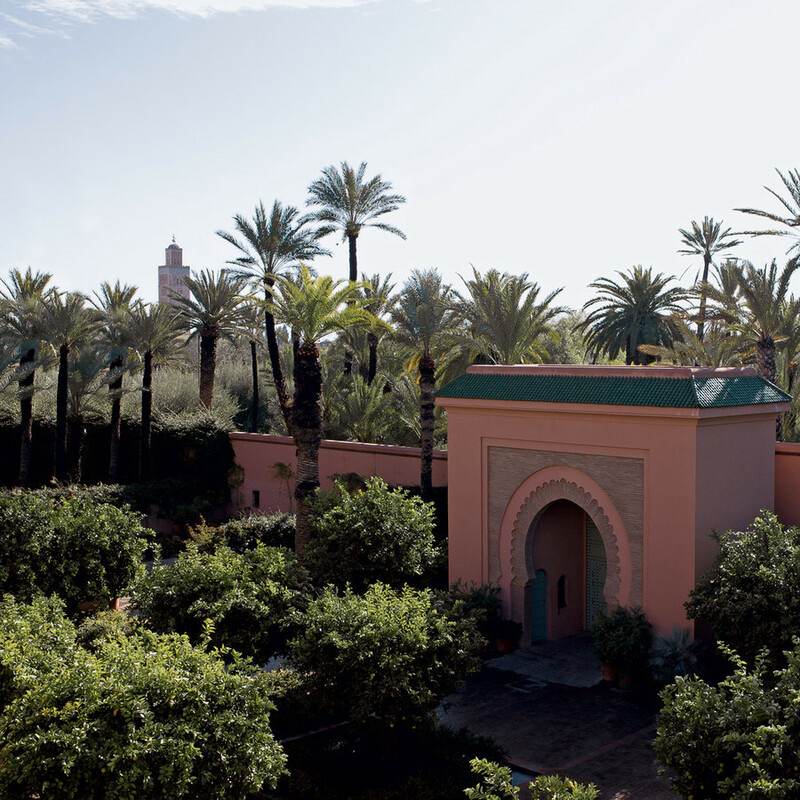 The Royal Mansour Marrakech was born out of a vision to create a spectacular masterpiece exceeding the demands of today’s discerning traveller, while reflecting the true essence of Moroccan tradition. 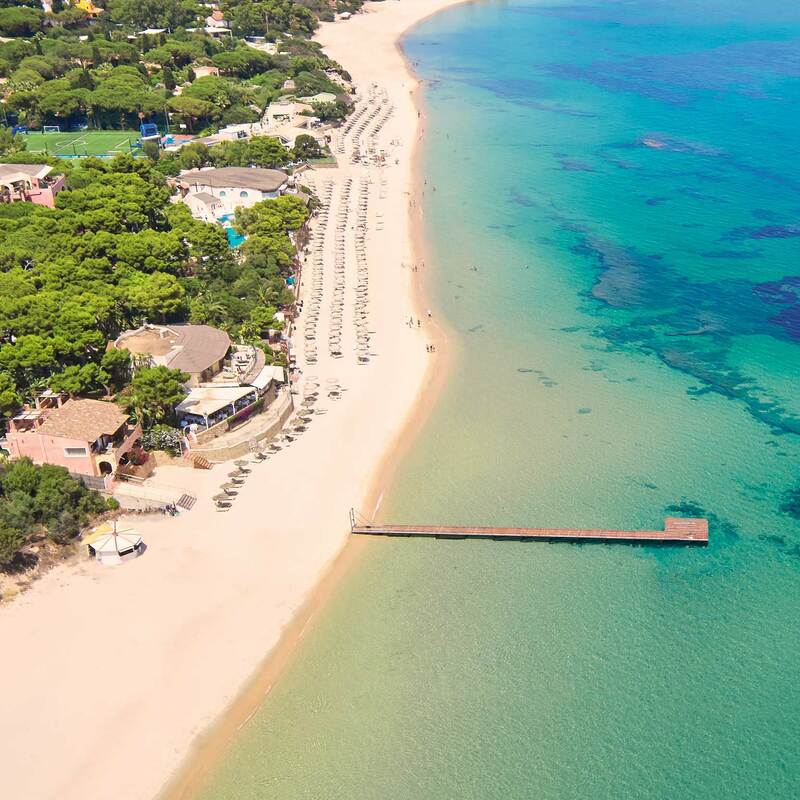 With 47 hectares of beautiful gardens along a white sand beach on the south coast of Sardinia, Forte Village offers you a choice of 5 five star hotels and 3 four star hotels plus 9 luxury villas. You have a choice of gourmet and buffet restaurants; numerous swimming pools and a charming piazza with fashion boutiques and evening entertainment under the stars. Infants, children and teenagers all have so much to do and there is an unparalleled range of sports facilities and academies. Best of all, there is always space to relax and take time to enjoy the unique treatments and pure luxury of our world class Acquaforte Thalasso Spa.